We have the right service for your business. 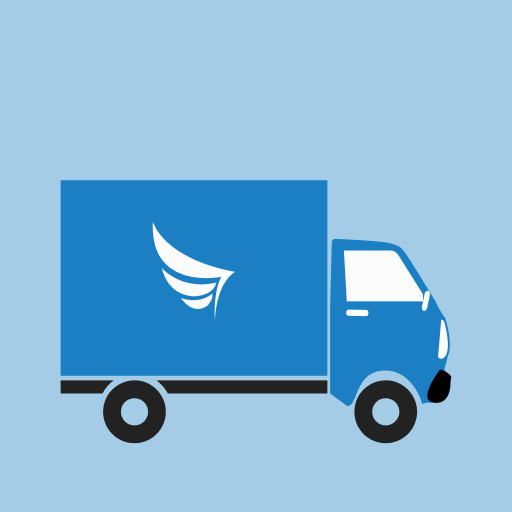 Whether you are selling clothing, furniture or electronics, Sendy will deliver your goods safely to your customers. 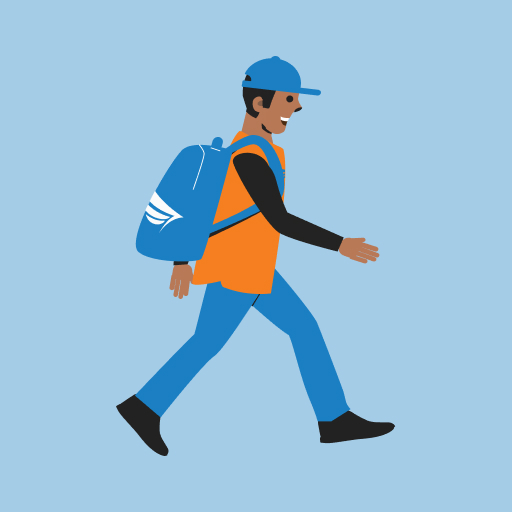 Convenient and fast delivery with our walking couriers. One fixed price anywhere in Nairobi! 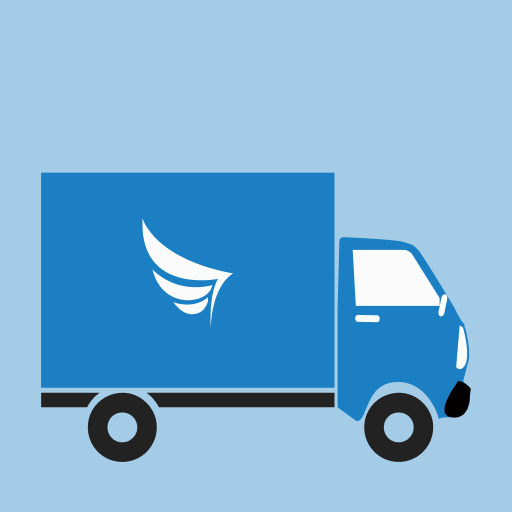 Great for day-to-day deliveries. Your designated Bike Rider for urgent deliveries. 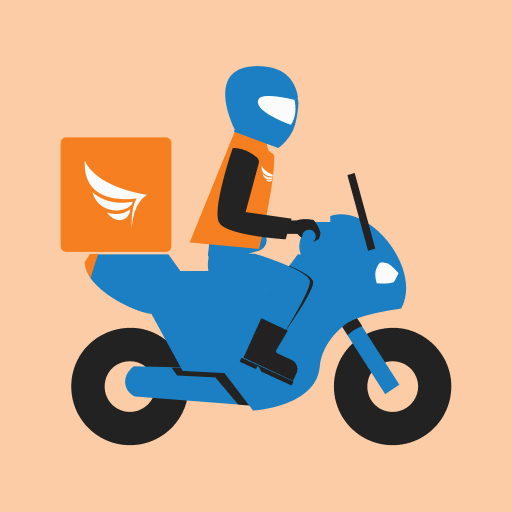 Insurance cover up-to KSh 100,000 included for small item deliveries. Moving goods that require something more than a motor bike? 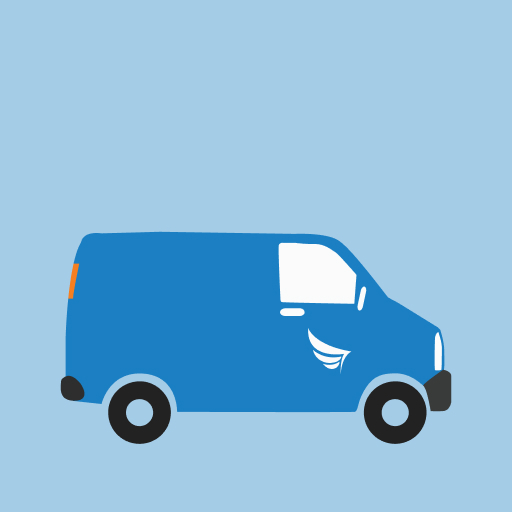 Sendy gives you access to pickups and vans to deliver you goods. Your designated vehicle for medium loads. 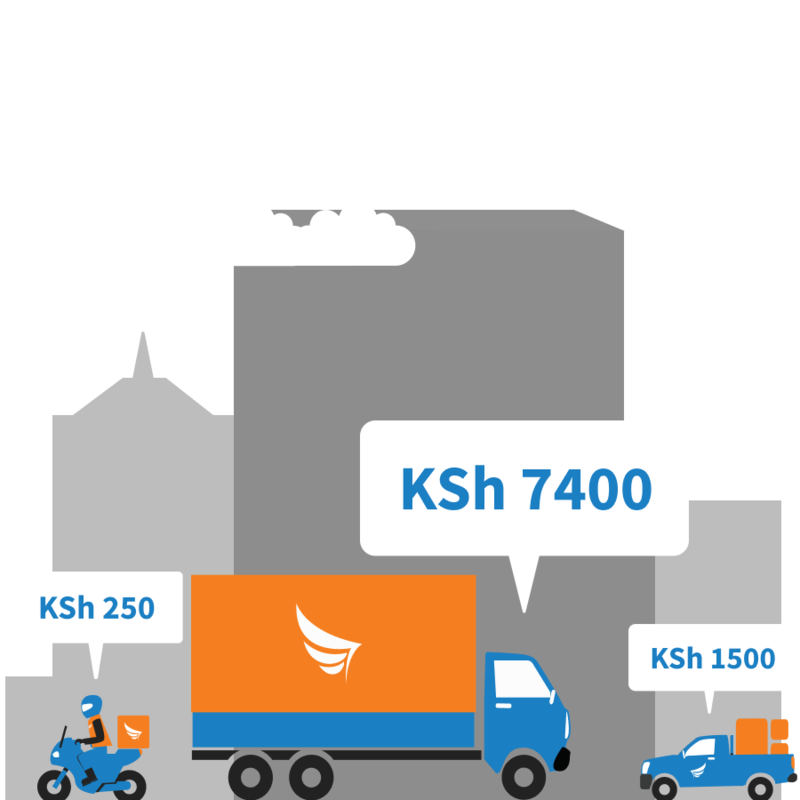 Insurance cover up-to KSh 5,000,000 included for medium load deliveries. 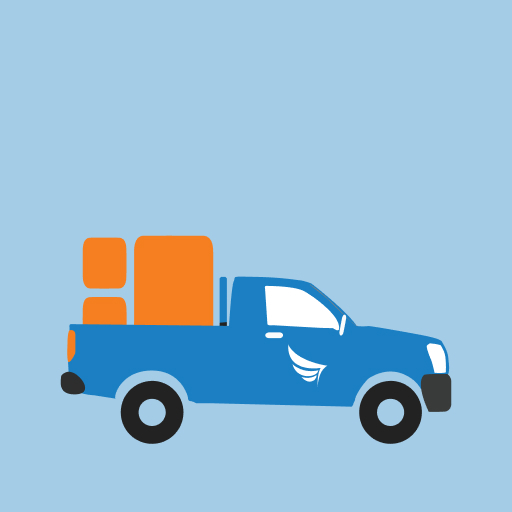 Moving goods that require a larger vehicle? 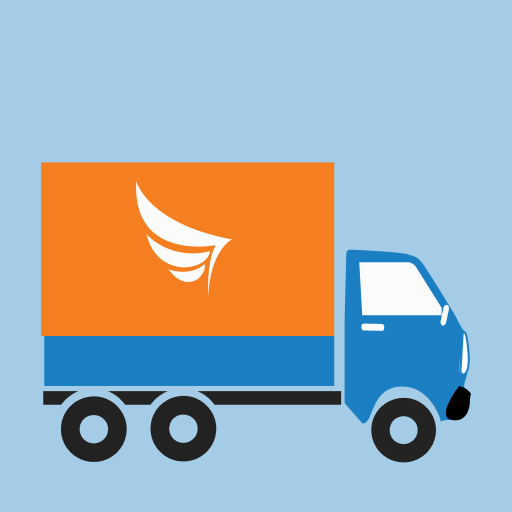 Sendy gives you access to trucks of different sizes to deliver you goods. 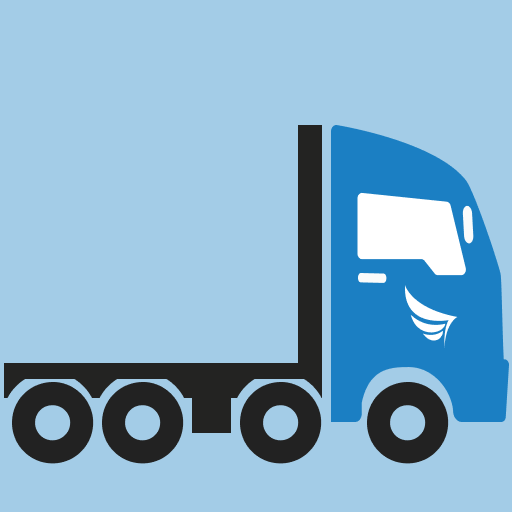 Insurance cover up-to KSh 5,000,000 included for big load deliveries. First loader included. You can request for more loaders while placing your order.